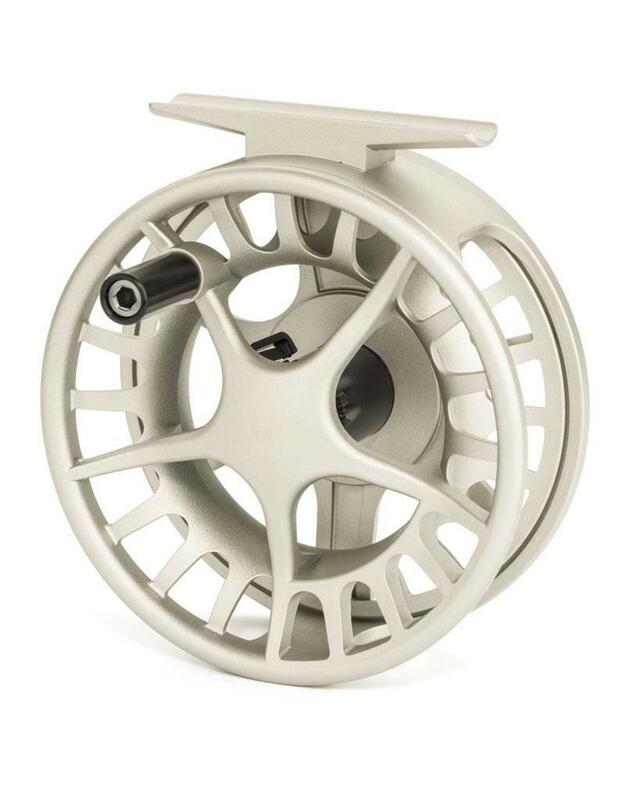 Let’s face it, die-cast reels are intended to be low-cost alternatives to machined reels, right? Imported. Heavier. Easier to damage. Plain Jane. Well…. Not anymore! 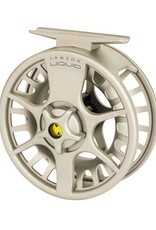 These reels pack more of a punch than any other $100 reel on the market. 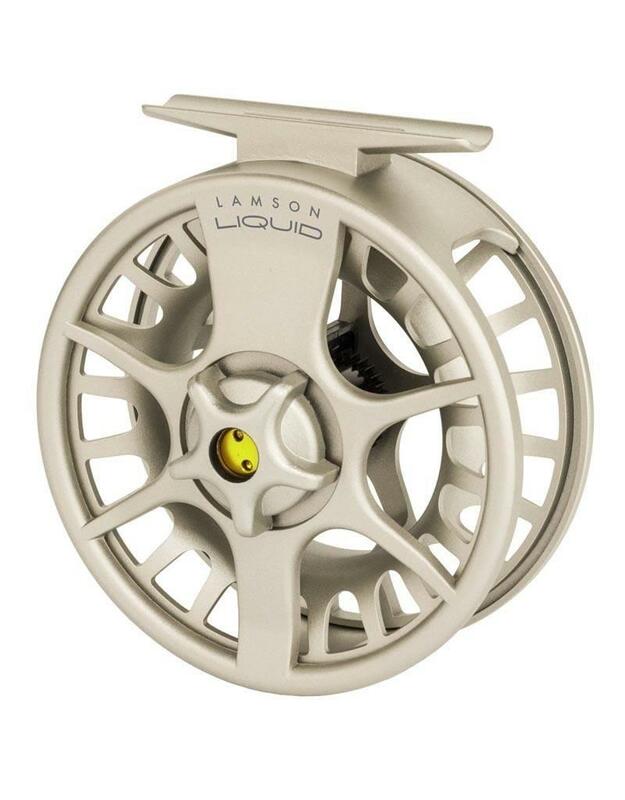 The precision fit and finish of these reels provide both style and function while on the water. 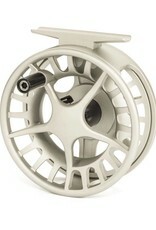 Heck, we caught everything from trout to stripers with these reels!